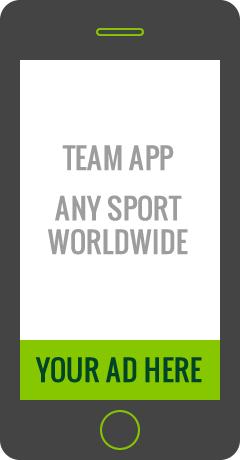 Why Advertise on Team App? With the explosion of the Smartphone, Mobile Advertising is becoming an extremely powerful channel for brands to find potential customers. Team App is offering a unique opportunity where companies (with any budget) can easily tailor a campaign to target the demographic of their choice. Team App Advertising makes advertising on apps simple and easy. It is cost effective, highly targeted, and most of all, super simple to use. 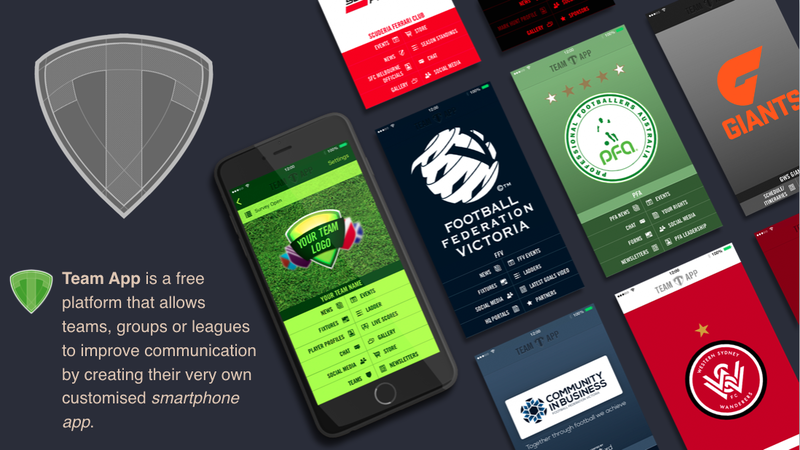 Team App Advertising is great for business big and small. How much do ads cost? | Why use Team App Advertising? Easy to optimize your ads. Up and running in 3 mins. So easy to use, you're done in no time.